Making a Murderer Season 2 premieres October 19th!! The highly-anticipated Netflix documentary is finally given us a second chapter and I don’t know about you but I can’t wait to watch it! 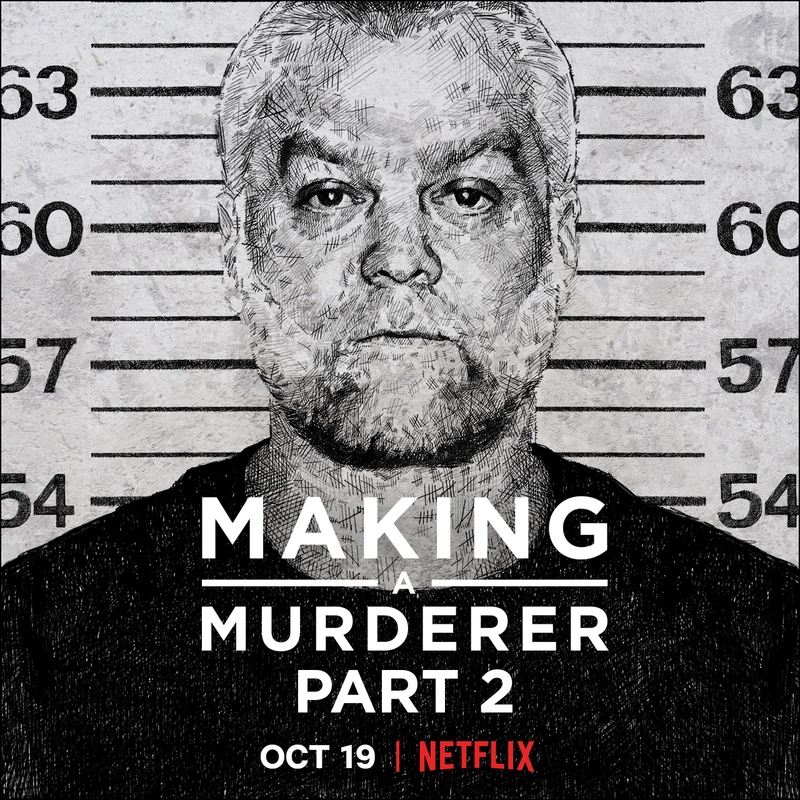 If you’re not familiar with the Emmy Award-winning original documentary series Making a Murderer followed the unprecedented journey of Steven Avery from DNA exoneree and reformer to convicted murderer. Before you’re glued to Netflix for Part 2 of Making a Murderer here’s everything we know about the 10 episodes that will give us an in-depth look at the high-stakes postconviction process as well as exploring the emotional toll the process takes on everyone involved. In Making a Murderer Season 2 we will be introduced to Kathleen Zellner, Avery’s hard-charging postconviction lawyer, in her fight to prove that Avery was wrongly convicted and win his freedom. Zellner has righted more wrongful convictions than any private attorney in America! We’ll see Zellner tirelessly works the case and uncover unexpected evidence about what may have happened to Teresa Halbach and about how and why the jury convicted Steven of her murder. THAT’S WHAT WE ALL WANT TO KNOW!